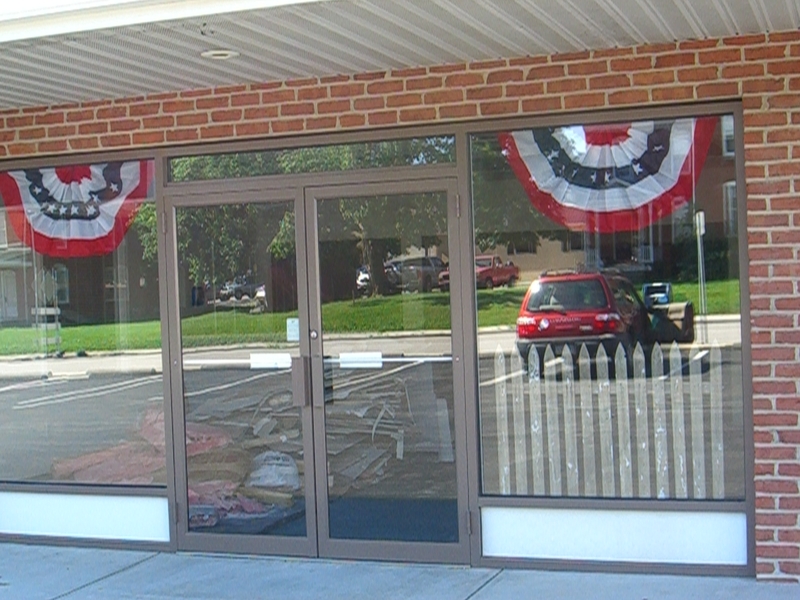 Memorial Day is just around the corner, Flag Day is June 14 and then there is the 4th of July celebration. 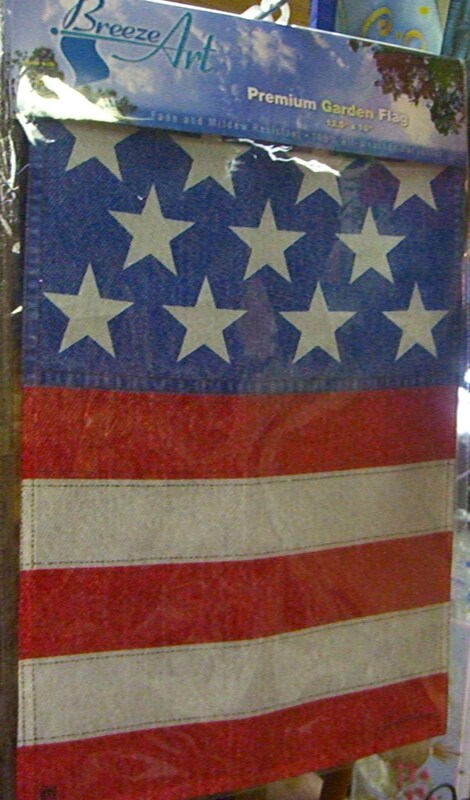 We have recently restocked our decorative garden flags and have several that are perfect for these summer holidays. 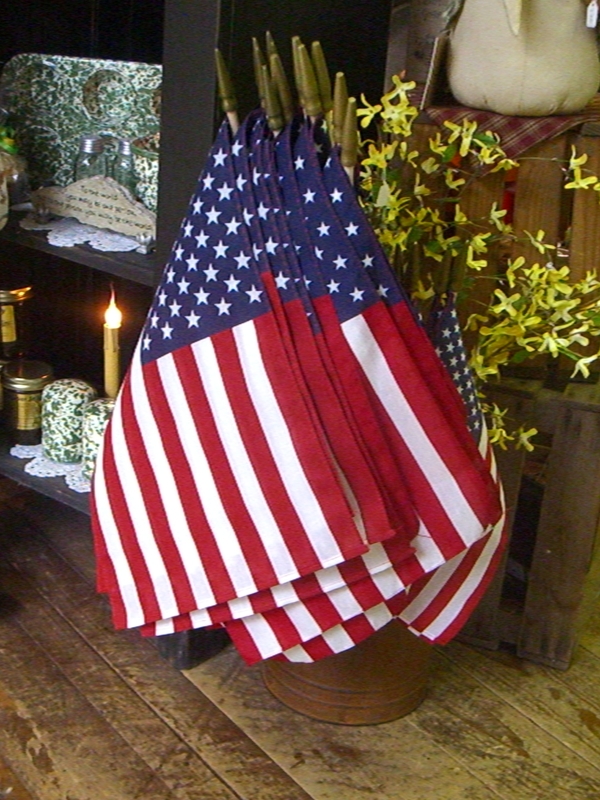 Colorful flags featuring red, white and blue with lots of stars along with garden flag poles make a great look in the garden or even hanging in a window. 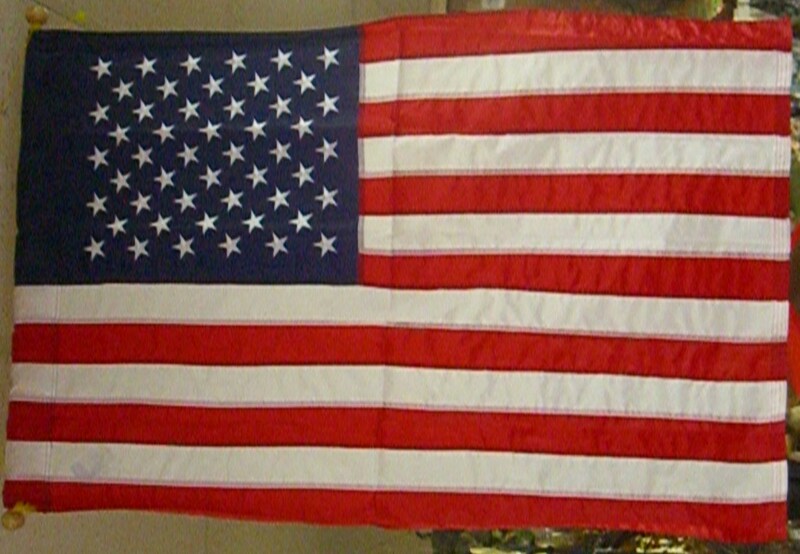 We also have a variety of American Flags available in garden and standard sizes. 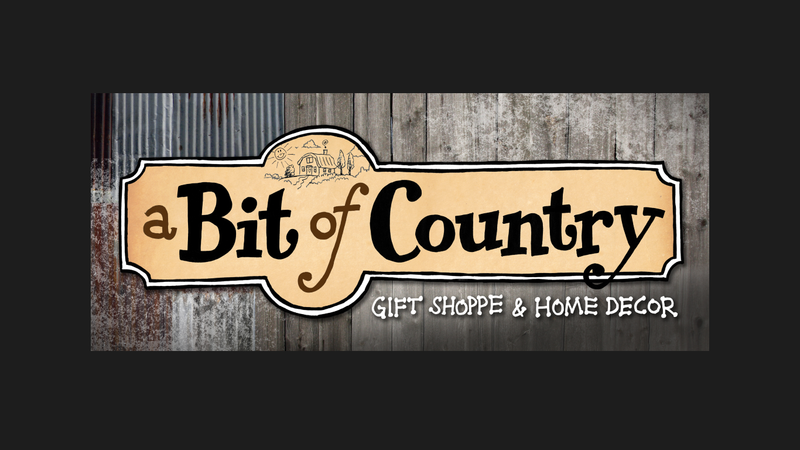 Some are ‘antiqued’ and some are stitched with embroidered stars. 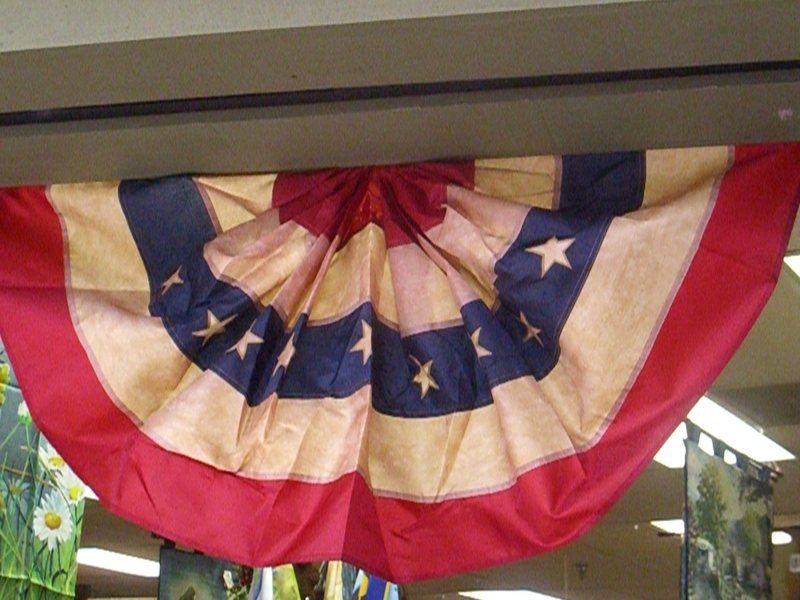 We have our Americana Nylon Buntings on display at the front of our store. These look great under a window or across a porch railing. 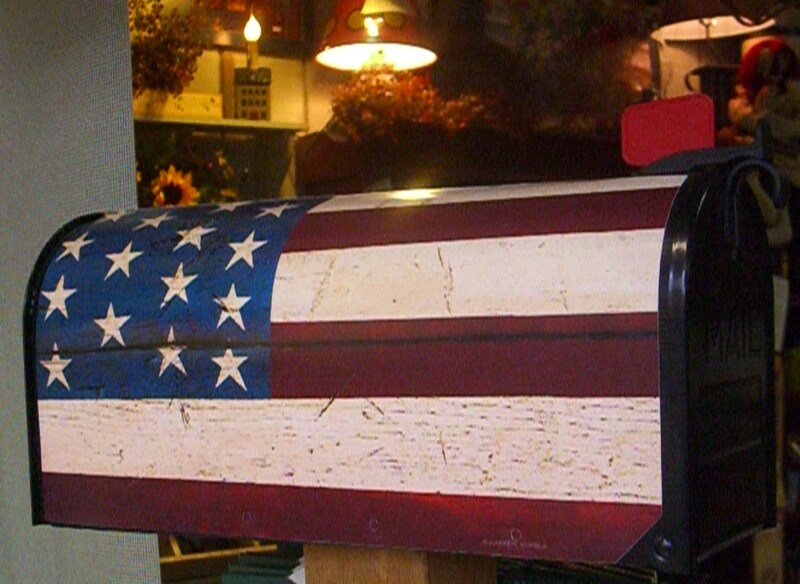 For those of you who like to use decorative mailbox covers — we have those in several flag designs, also. 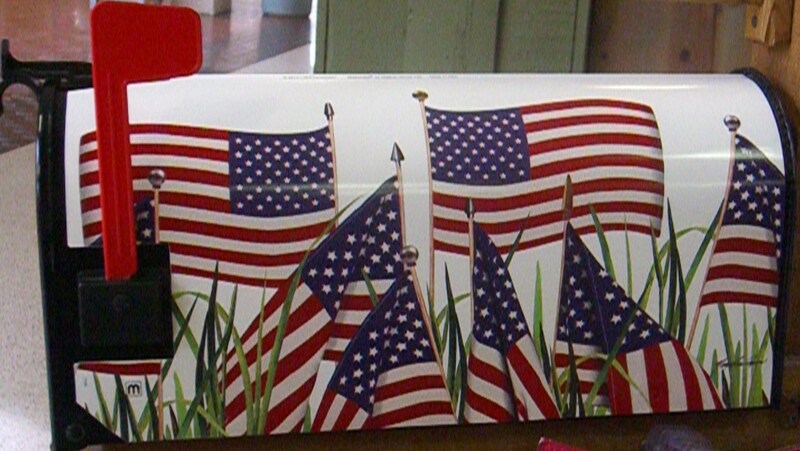 For the larger mailboxes, we do stock larger covers. Thought you couldn’t use a cover because your mailbox is aluminum or plastic — we have magnetic strips to put onto your mailbox to attach our covers. Now you know!